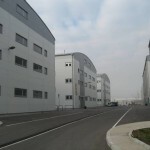 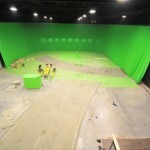 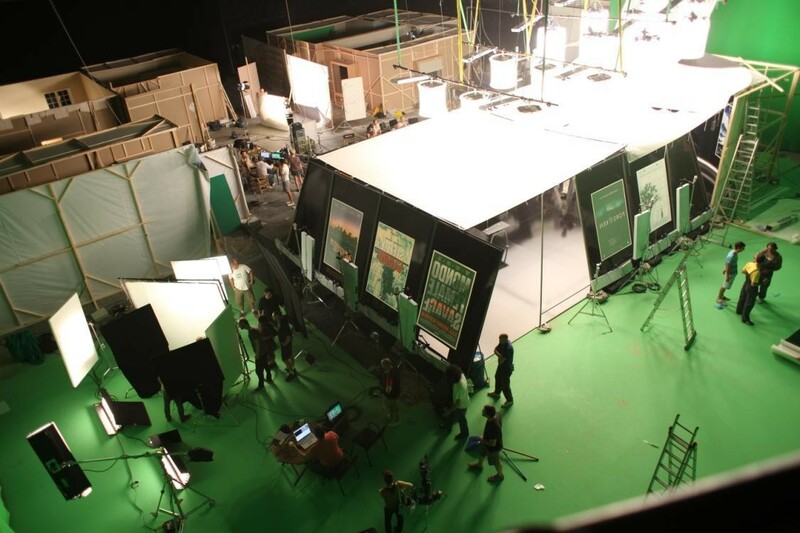 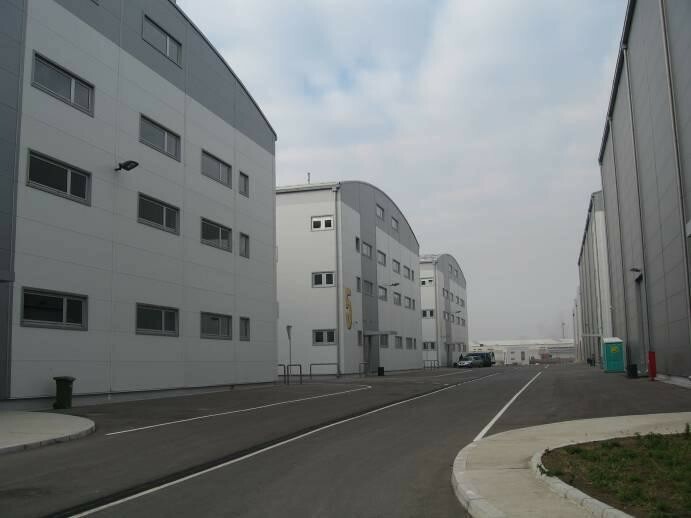 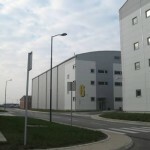 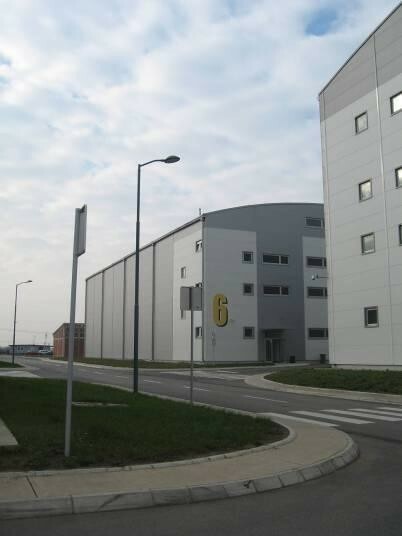 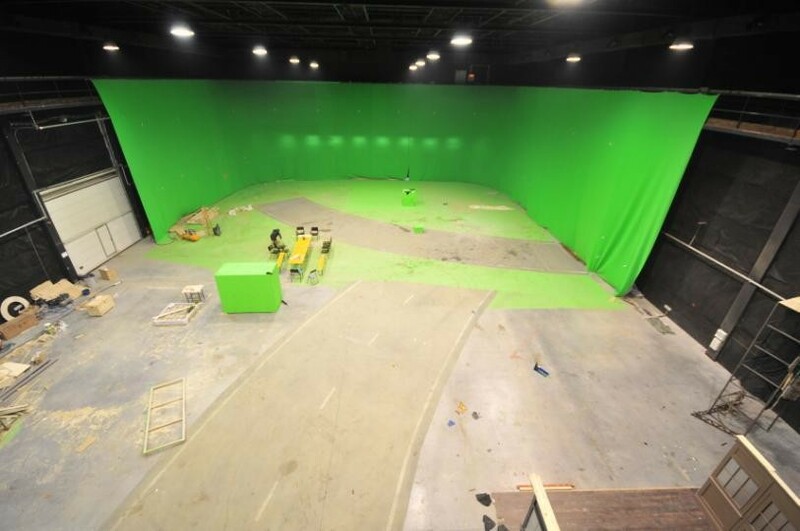 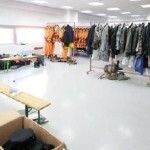 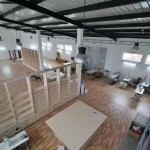 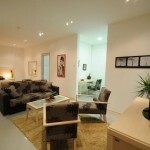 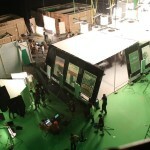 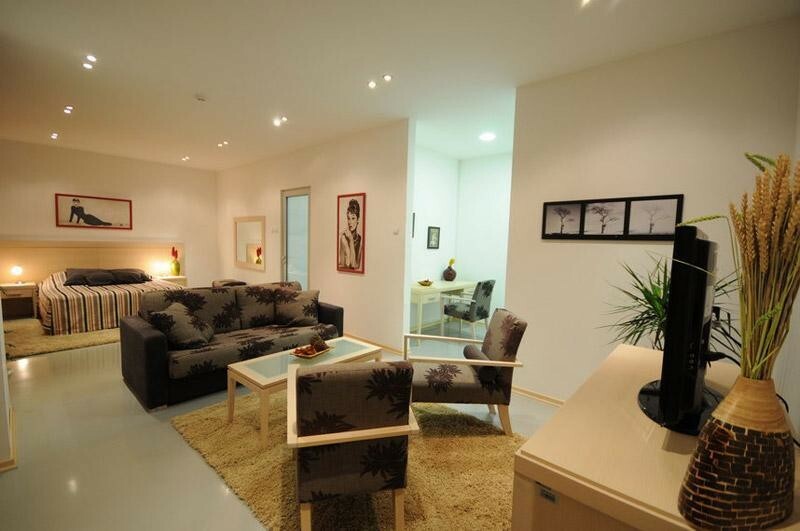 South East Europe offers modern studios and all necessary equipment for production of TV ads and films. 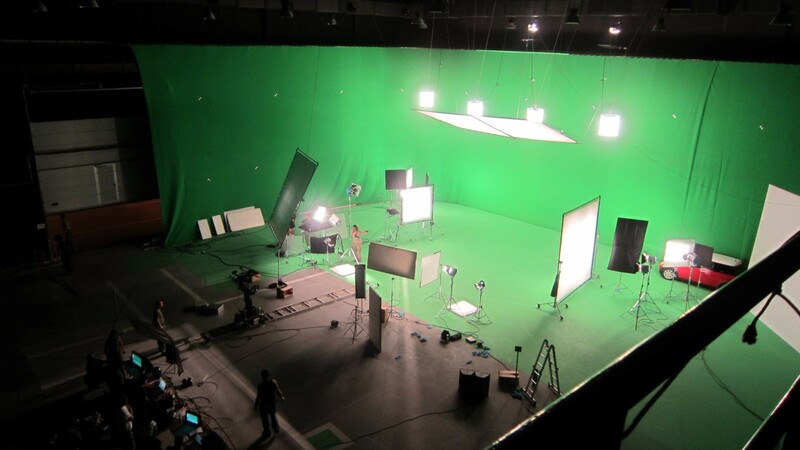 That is why South East Europe is becoming recently a new hot spot for movie production, where names like Luc Besson, Pierce Brosnan, Gerard Butler, Ralph Fiennes, Michael Madsen, Salma Hayek, Kevin Costner and others come to film. 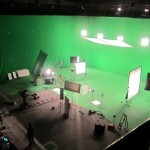 All popular digital cameras can be found in Serbia like Arri Alexa, RED Epic, Phantom Flex, Sony F55. 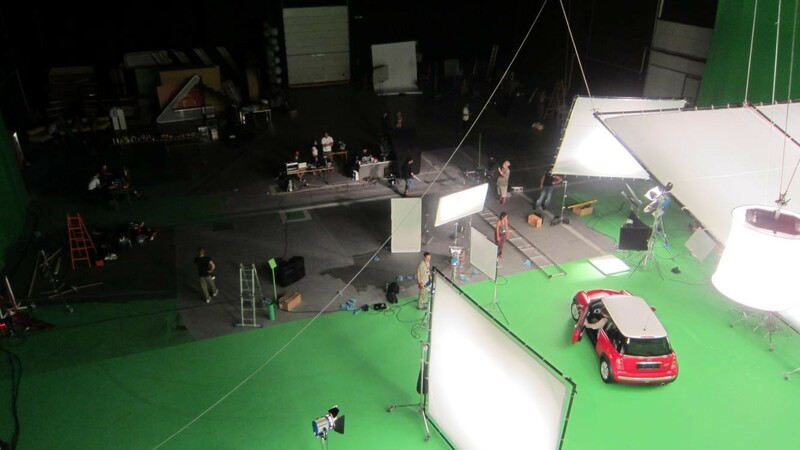 In Serbia you can also find good table top studio equiped with Spike robot arm. 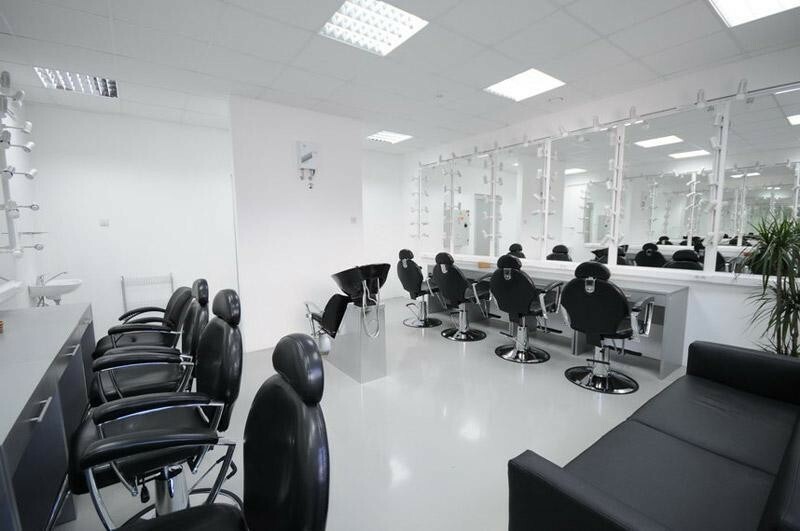 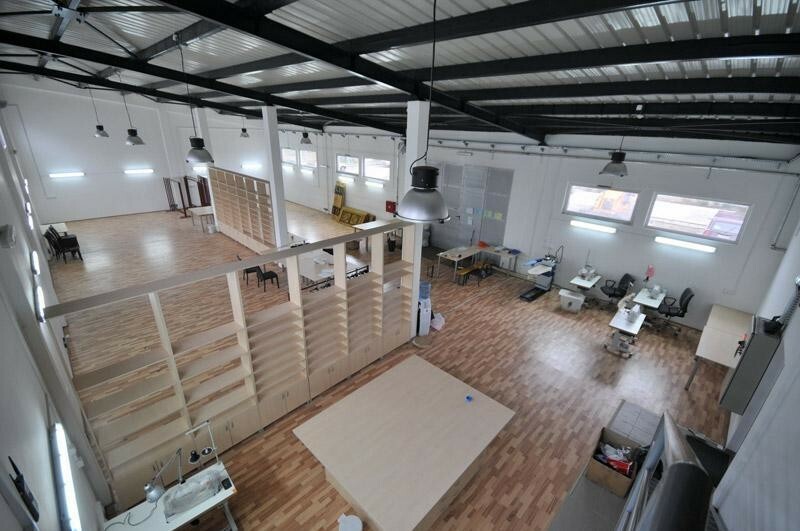 One of the companies we cooperate with is Pink International Studio that has 9 stages with all production facilities – modern lighting, offices, dress-ing rooms, make up and hair, wardrobe and storage, skilled decoration workers.